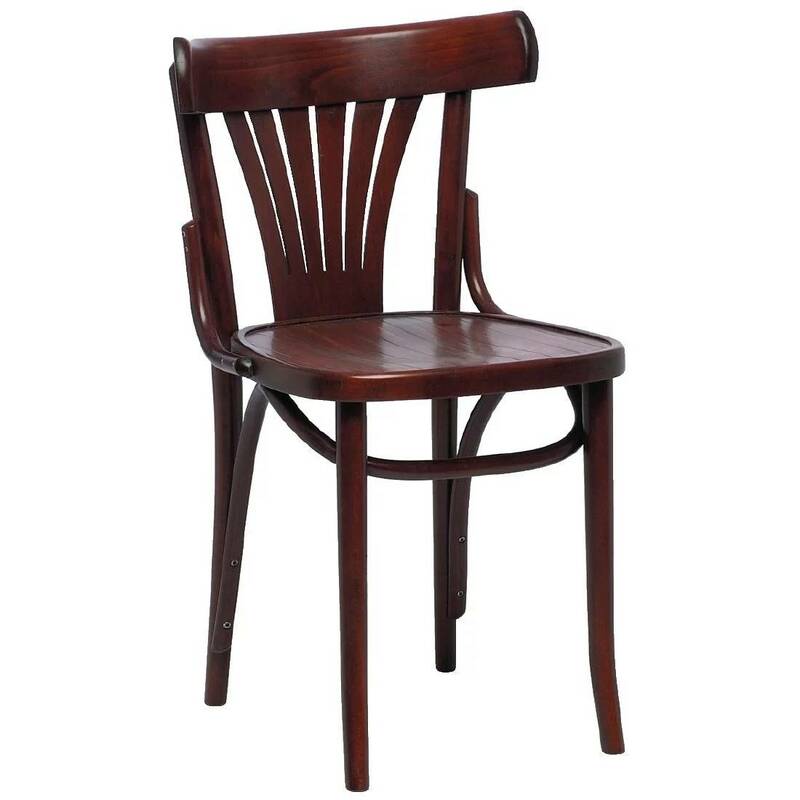 The Bentwood Fan Chair is designed for comfort, longevity and style using a historic hand-pressed technique that has been in practice for over 130 years. Michael Thonet’s revolutionary manufacturing method uses steam to bend strong beech wood into shape, ensuring the chairs are not only stylish but extremely durable. The walnut finish gleams under the light, even out of the spotlight and is sure to catch the eye of your customers.